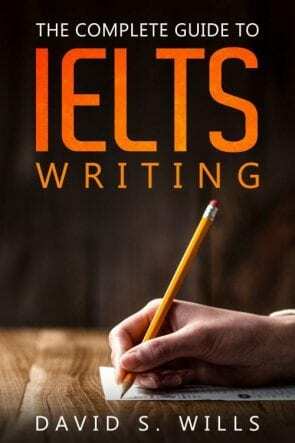 If you’re reading this webpage, it is likely that you are studying for your IELTS exam. 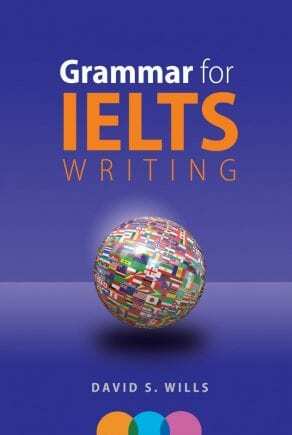 As a student of English, you know that it can be a difficult experience to learn a new language. However, everyone learns differently. For some people, it even seems easy! Yet we all have ways that work for us and don’t work for others. Most children learn best through doing. Sure, they need to listen and read sometimes, but they acquire knowledge through playing and figuring out problems with their hands. This is called tinkering. In Gever Tulley’s TED talk from 2009, he explains why he started an unconventional school where students don’t study out of books. Instead, they learn problem solving by tinkering with all sorts of things. Tinkering School is a traditional school. The school gives students limited supplies. He thinks kids have too little free time these days. The aim is for students to learn through their actions. The students learn to plan better. He runs the project himself. Students become more creative when faced with problems. They produce a lot of trash there. Do you think that kids these days spend too much time indoors? Yeah, I think that many children spend too much time inside. In the past, kids would normally spend lots of time playing outside, but now they’re expected to study constantly. Even when they’re not studying, they’re usually staring at a screen. They need more sunshine and fresh air, not to mention the chance to experience the world around them and learn by tinkering with the stuff they find.